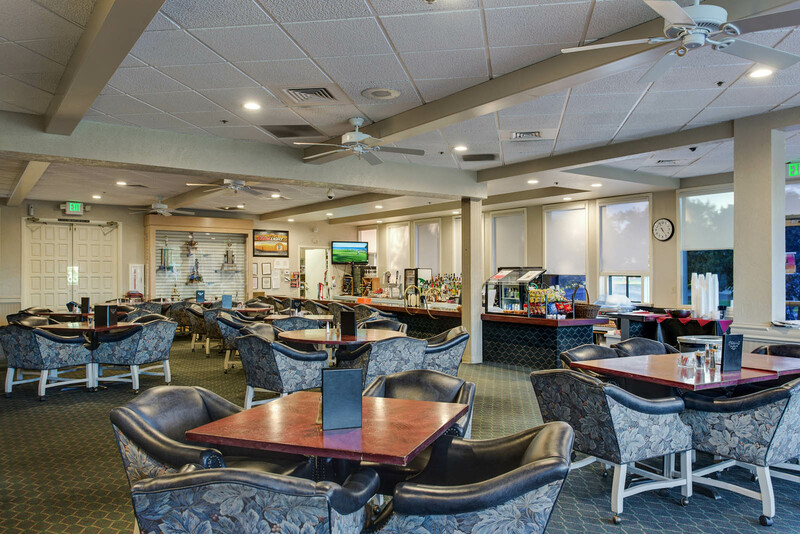 Welcome to Elkhorn Banquet Facilities & Restaurant, Our 22,000 square foot Clubhouse is an Award Winning facility hosting events small and large. 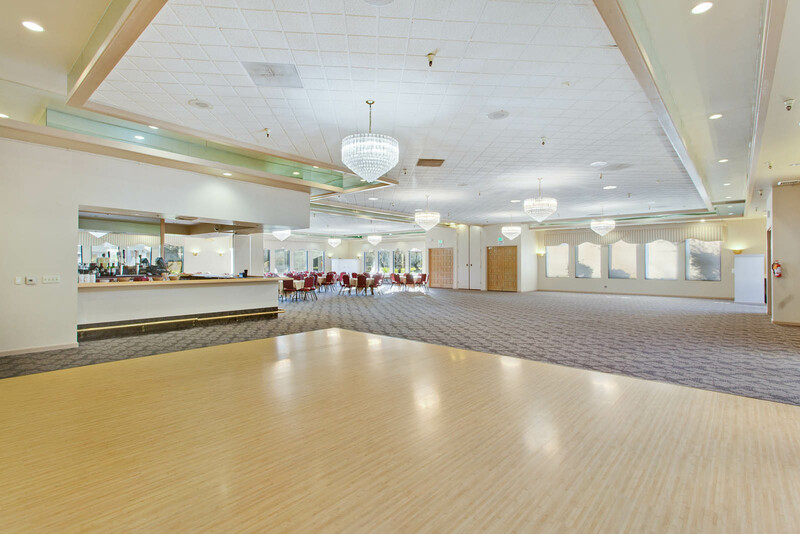 From our expansive banquet facilities with 3 event halls that can accommodate events from 15 to 325 guests to our quaint and flavorful Pub, Elkhorn has it all. Our great location, expansive menu choices and friendly staff will meet your every need. Scheduling your special event at Elkhorn will meet all of your expectations. From small business meetings to full on elegant weddings our professional staff will be happy to help you with any of your needs! 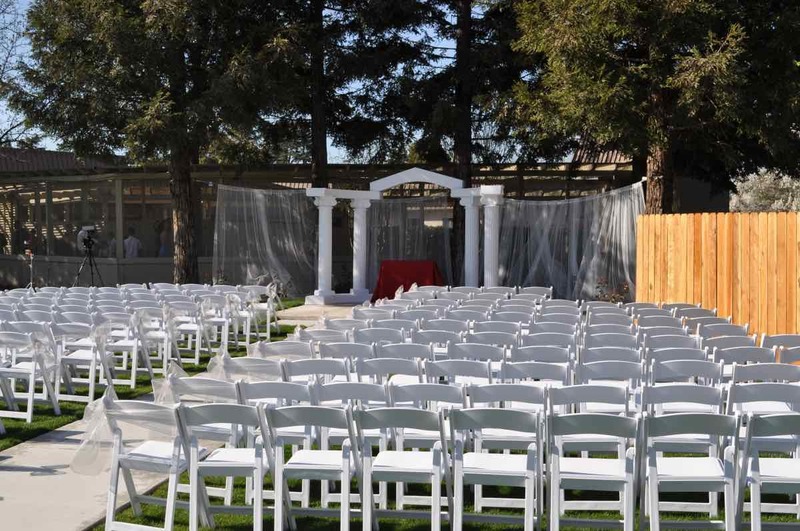 Elkhorn offers the most stunning wedding venue in Stockton Ca for your wedding ceremony and reception, providing an idyllic garden setting in easy reach of Stockton. 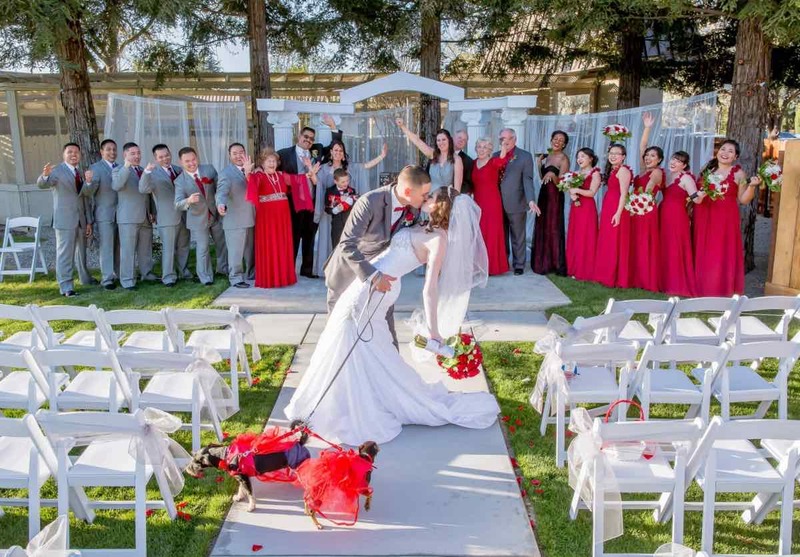 Set a new standard of luxury with our elegant wedding venues, private wedding “vows” garden and a selection of distinctive wedding reception venues. 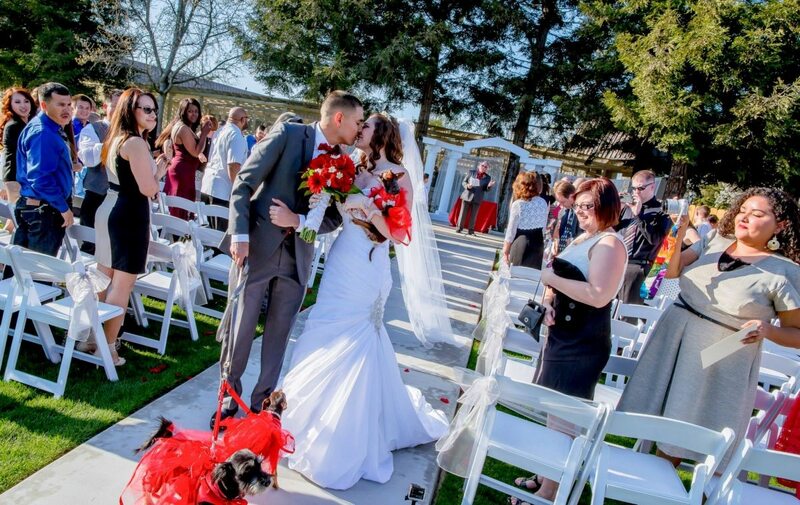 Stockton’s Best Venue for Weddings & Events. Click here for our Wedding, Banquet and Event Information. 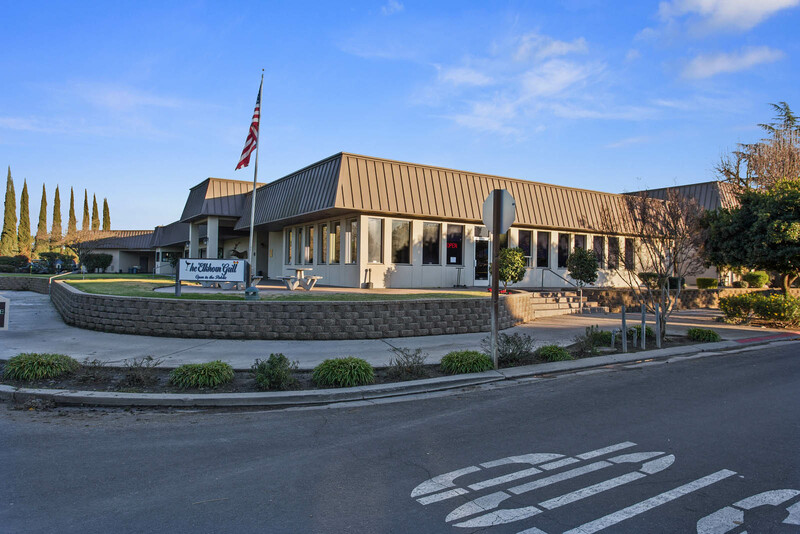 Click here for our facility information. Click here for our Elkhorn Grill Menus. The photo gallery of past events and of our facility. Click here to see a map and location information. Please come vist us or simply give us a call if you have any questions. We look forward to hearing form you soon. Website Created By: 39pixels.com | Copyright 2017, All Rights Reserved.